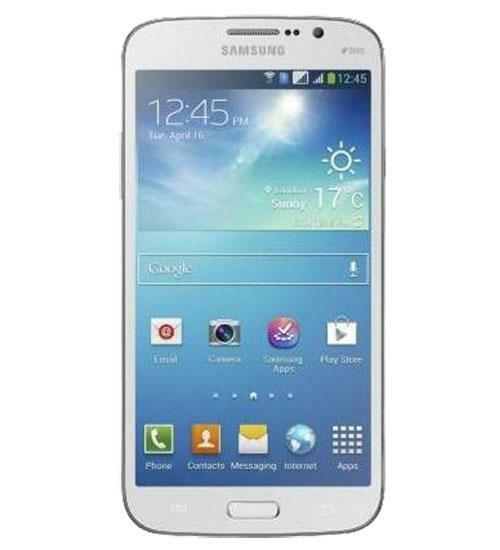 The Samsung Galaxy Mega has one of the largest displays of any smartphone on the market at 6.3 inches. 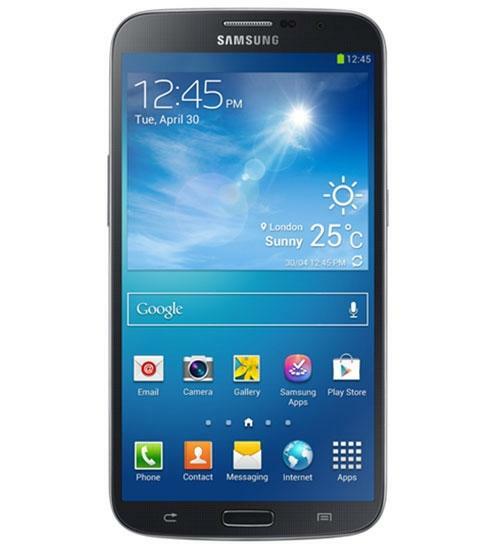 The Samsung Galaxy Mega runs Android 4.2.2 Jelly Bean and features a 1.7 GHz dual-core processor, 1.5 GB RAM, removable battery, expandable storage up to 64 GB, 8-megapixel rear-facing camera, front-facing camera, and more. In addition, the Samsung Galaxy Mega has Air View, which allows users to see content without having to touch their phone, but rather just by hovering a finger an inch over the screen.